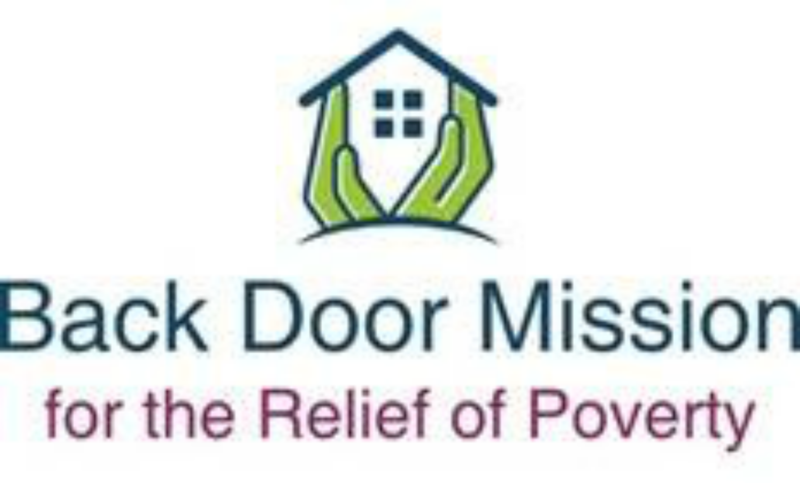 The Back Door Mission works to relieve the burdens of poverty and social dislocation within the economically deprived and street population of Oshawa. The Back Door Mission for the Relief of Poverty began as an outreach program of ​Simcoe Street United Church in 1998. Since that time it has grown exponentially with increasing numbers of people coming to its doors for help and community. We currently average about 120 a day. To better support increased program capacity and broadening of services, the Back Door Mission for the Relief of Poverty incorporated as a separate not-for-profit organization in 2014. While we're located in the back of Simcoe Street United and are an affiliate of the United Church of Canada, we are otherwise an independent organization. Our focus is entirely on serving the poor. We do no religious programming, though we continue to benefit from the loving support of local church communities. The photo in the slide show is a shot of a benefit concert last Christmas hosted by a local band, the Professors of Funk, led by Derek Giberson that raised $5,800 for the Back Door Mission. A beautiful setting (the sanctuary at Simcoe Street United) and a great time had by all! The Back Door Mission is planning to expand to five day-a-week services, meeting more needs, more effectively, through new direct service delivery and through accurately targeted referrals –without needlessly duplicating other services. We are presently developing a comprehensive electronic resource detailing locally available support for the poor (well under way), a systematic study of how peoples’ needs “slip through the cracks,” a practical plan to address gaps though Mission programming, and a detailed roadmap for financial sustainability.